Senior Paul Mulcahy had an incredible final season on the basketball court for Gill, as the do-it-all point guard averaged a triple-double on the year with 18 points, 10 rebounds, and 10 assists per game. His dominating play helped lead the Knights to their fifth-straight Somerset County championship and their ninth-straight Skyland Conference divisional title. For his individual accomplishments and team success, Mulcahy was named Player of the Year by the Courier News for the second year in a row. 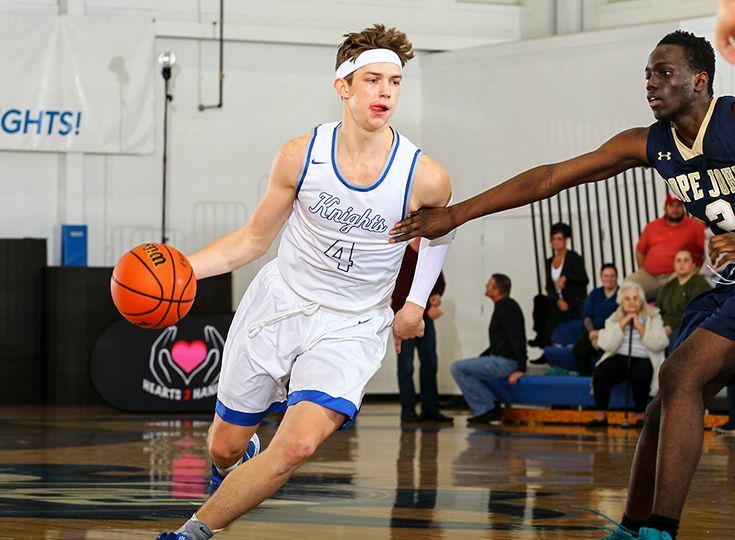 Even though Mulcahy will be leaving the Gill campus to join the basketball roster at Rutgers University next year, he knows the program has a bright future.